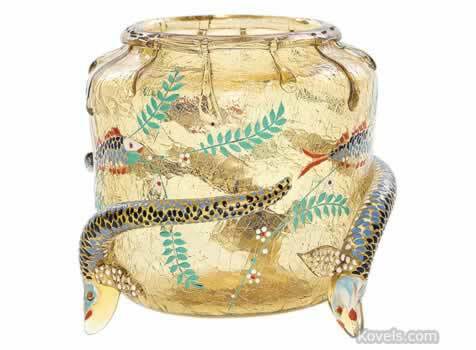 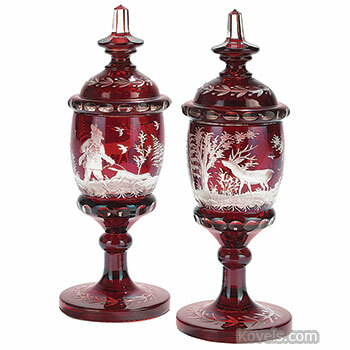 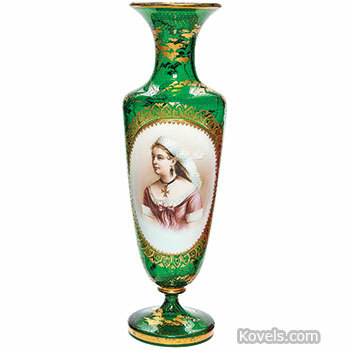 Bohemian glass is an ornate overlay or flashed glass made during the Victorian era. 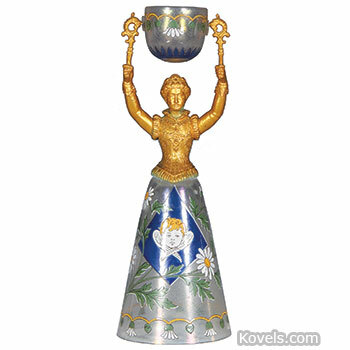 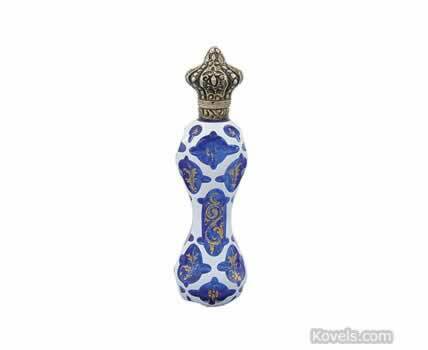 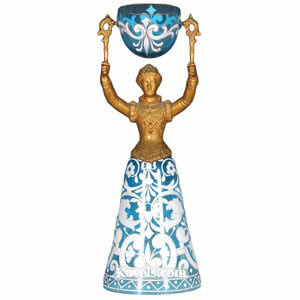 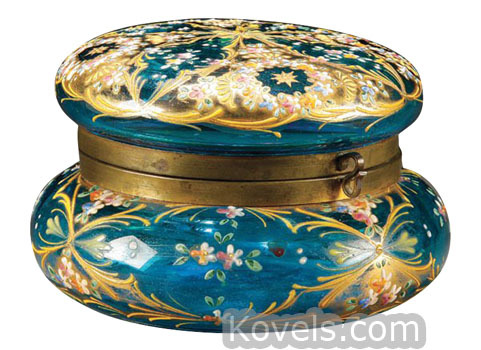 It has been reproduced in Bohemia, which is now a part of the Czech Republic. 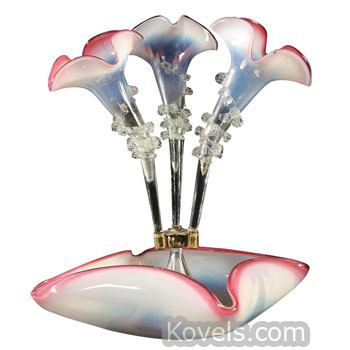 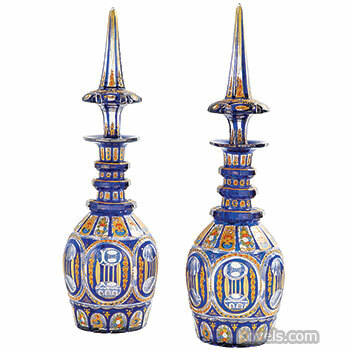 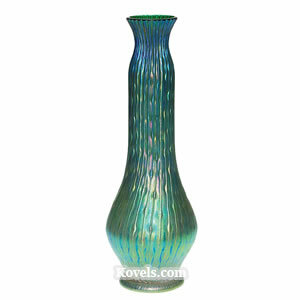 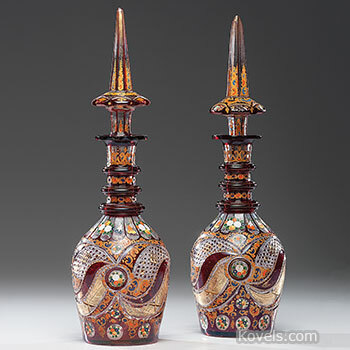 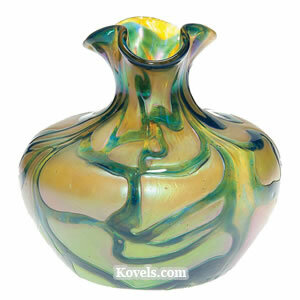 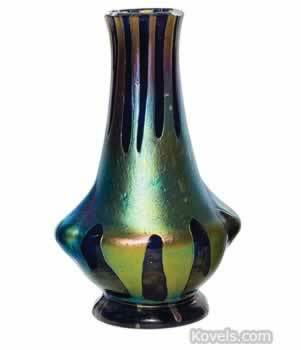 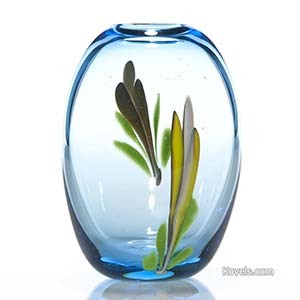 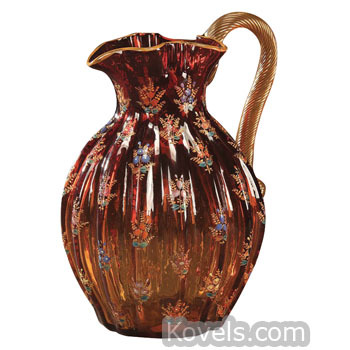 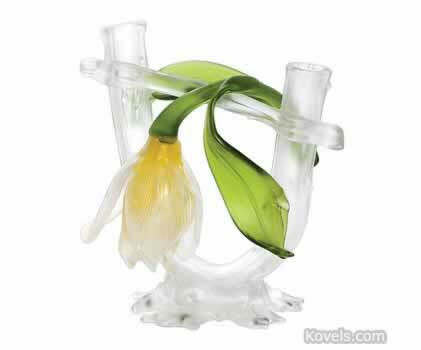 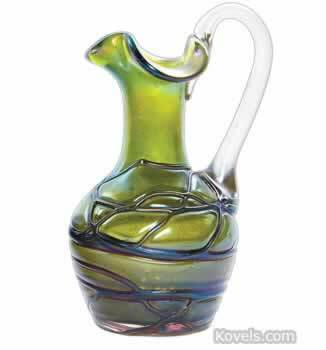 Bohemian glass became popular in the United States beginning in the 1890s. 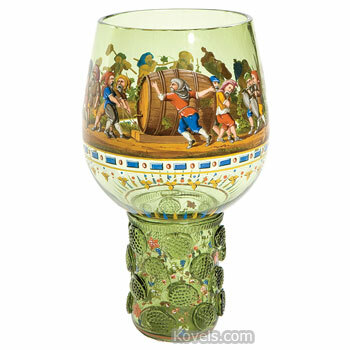 Bohemia included Germany, Hungary, and the Czech Republic. 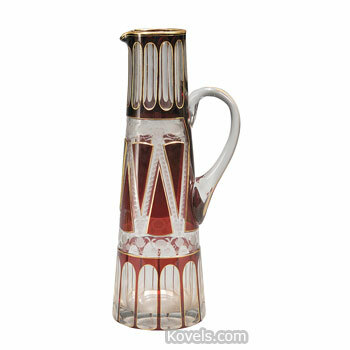 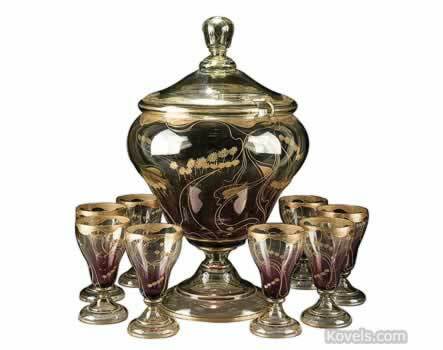 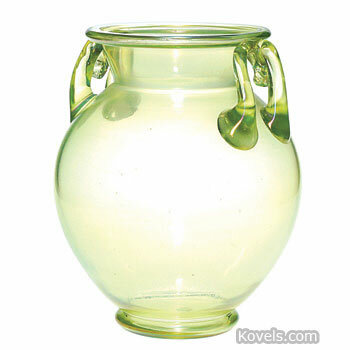 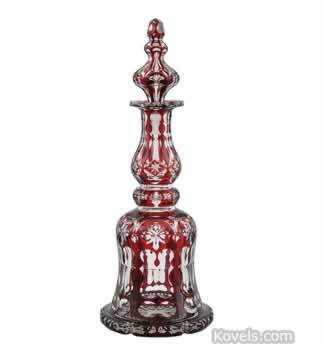 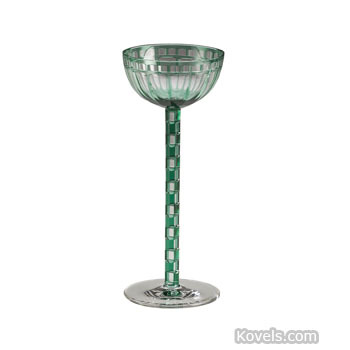 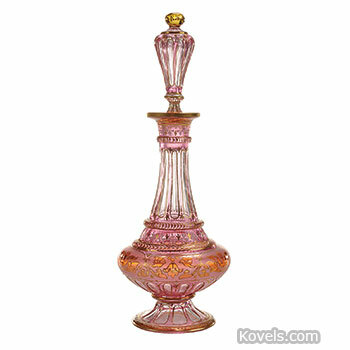 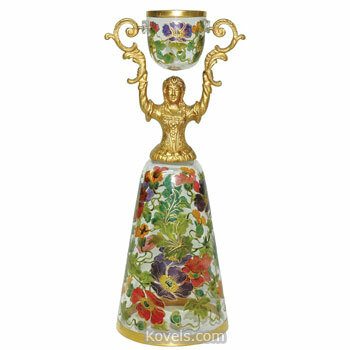 Glass made from 1875 to 1900 is preferred by collectors.